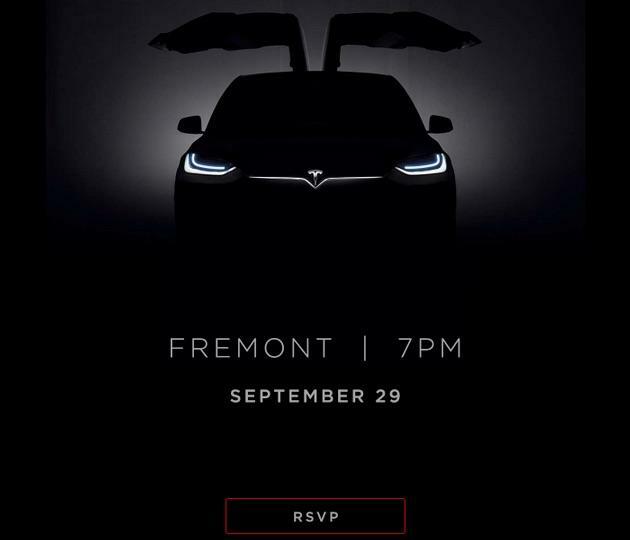 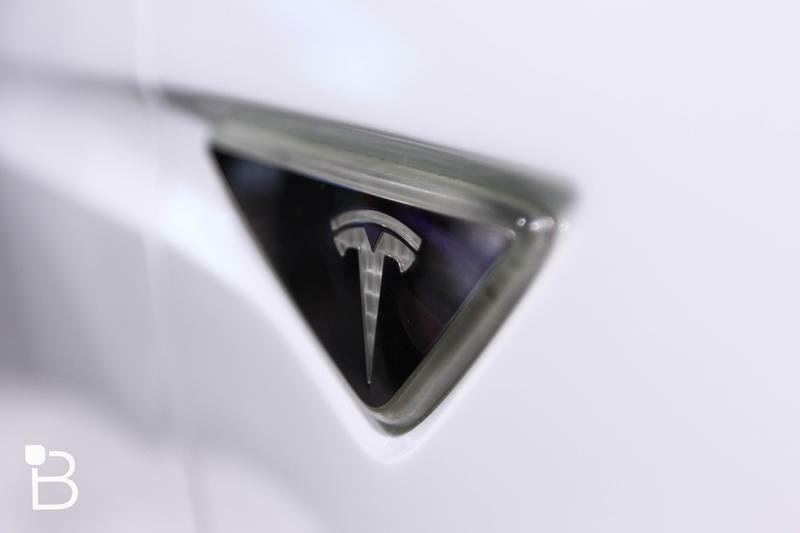 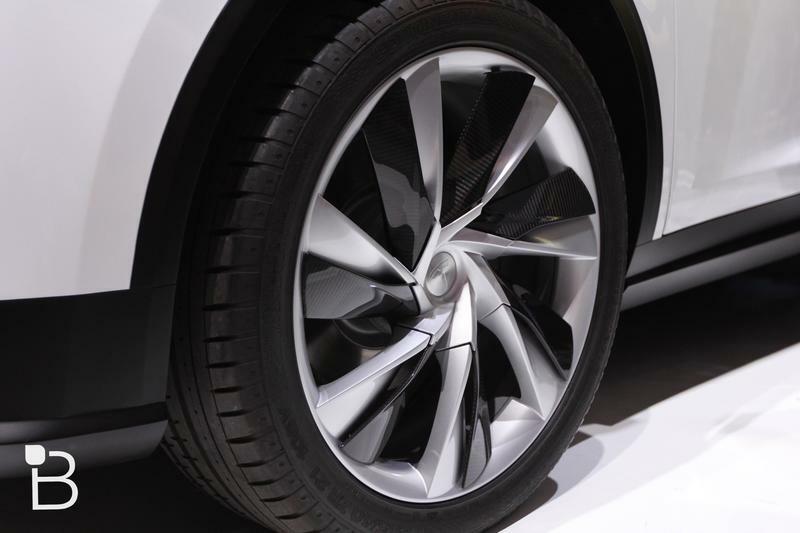 Tesla has officially confirmed plans for a Model X event on September 29 at its factory in Fremont, California. 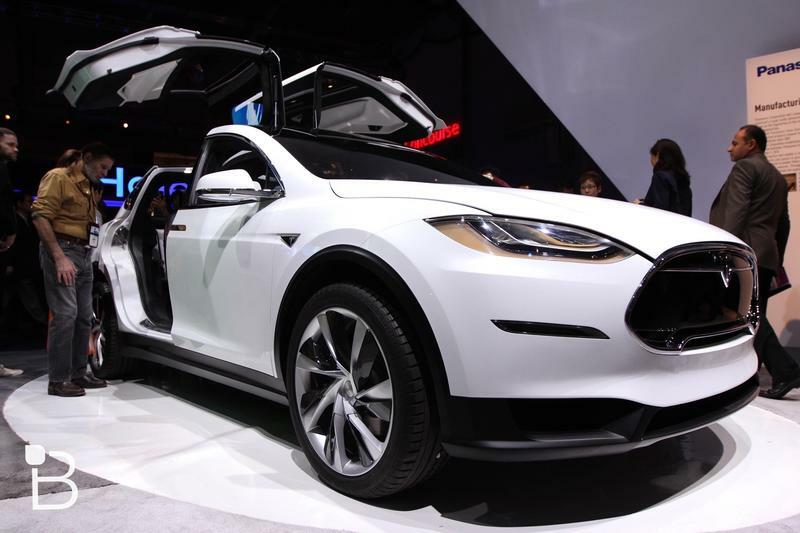 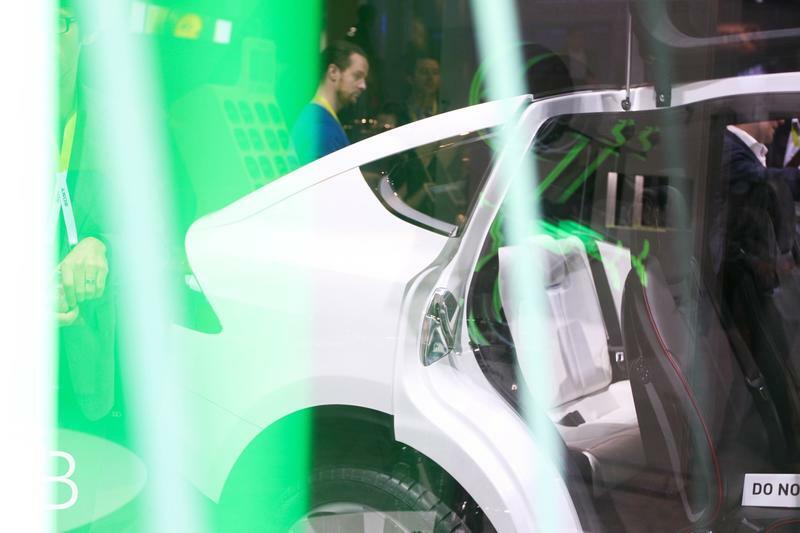 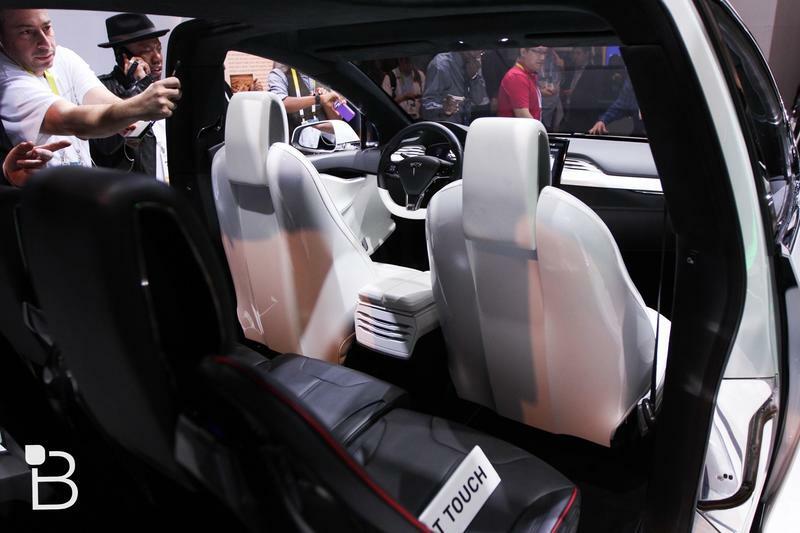 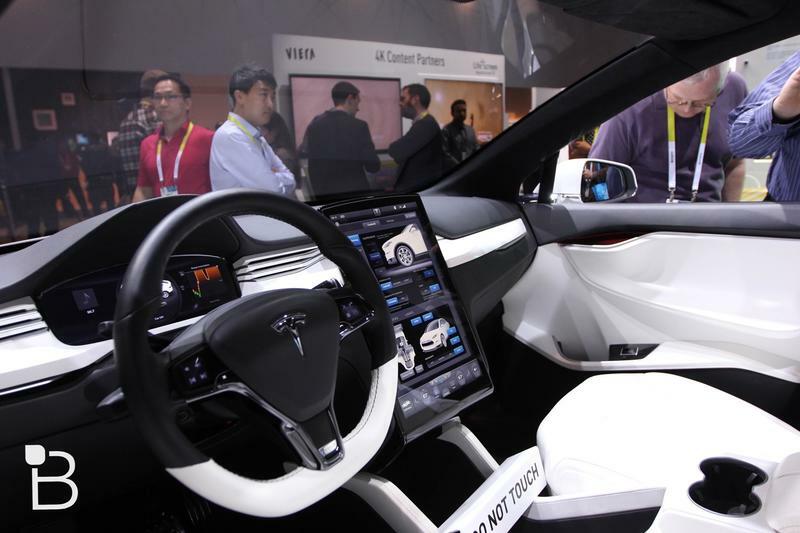 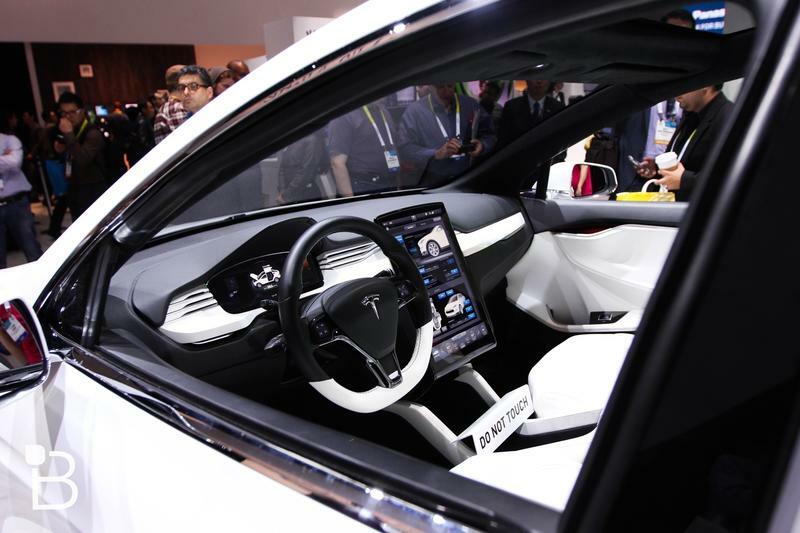 The company sent out invitations to Signature Model X reservation holders on Monday. 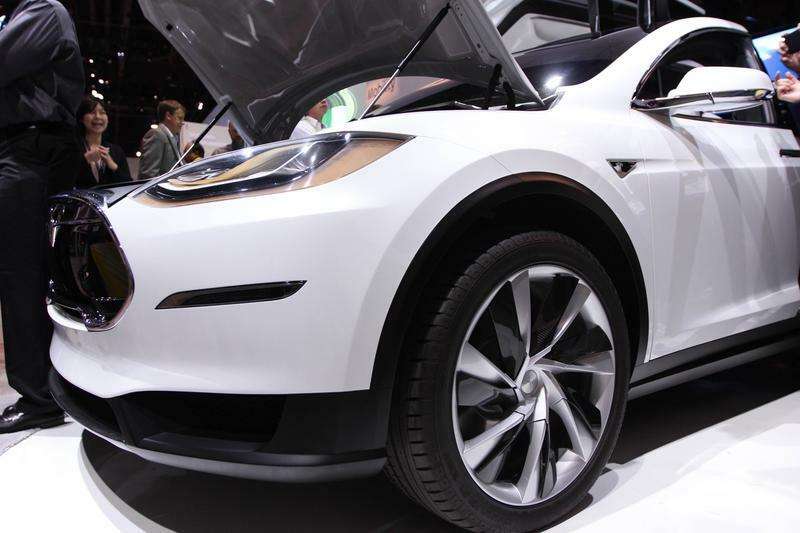 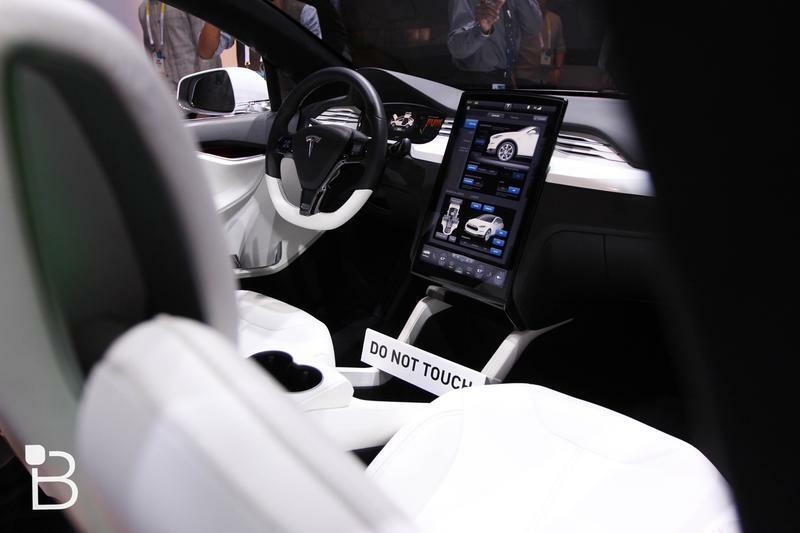 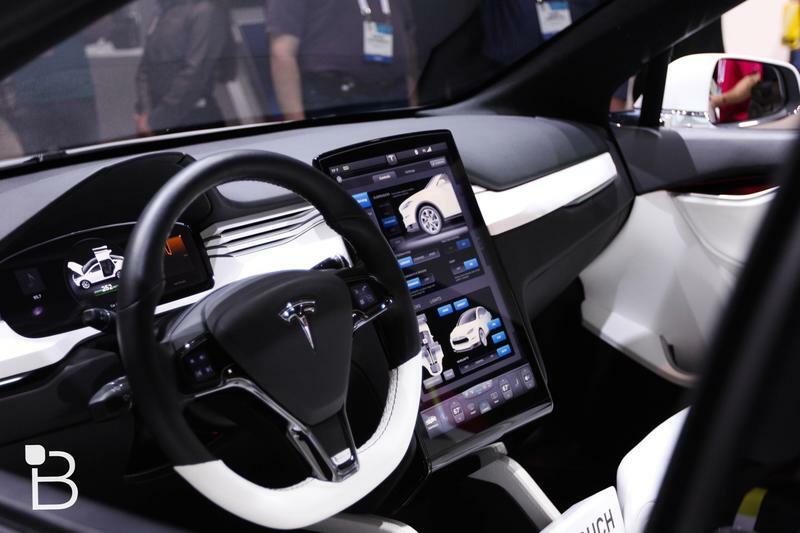 The Model X is Tesla’s first SUV, offering a roomy design along with the company’s high-tech electric vehicle technology. 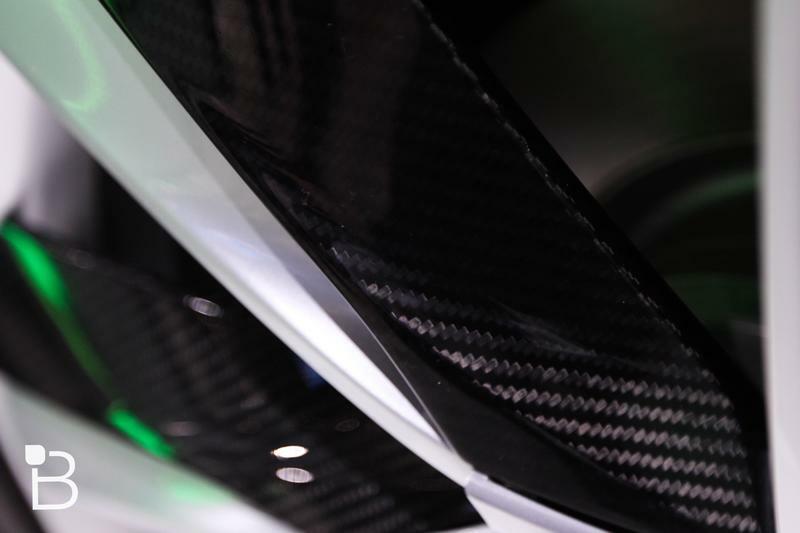 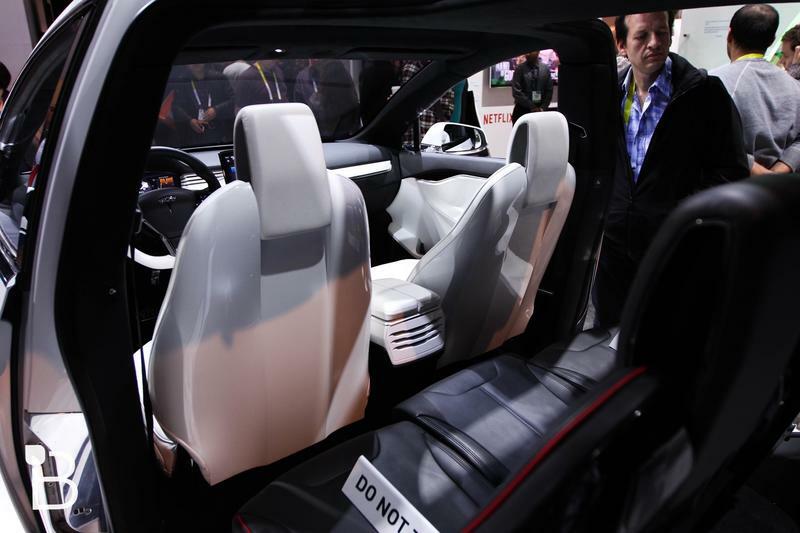 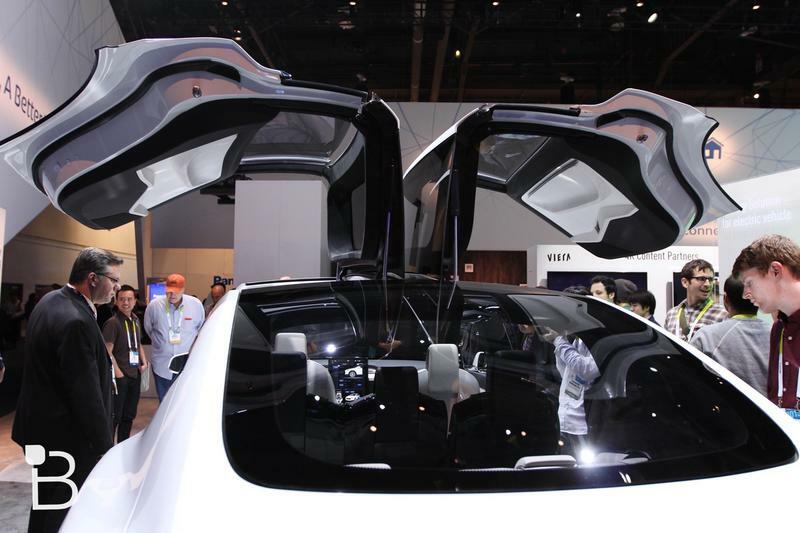 The car features Falcon Wing doors with a built-in sensor so they won’t hit the ceiling of your garage. 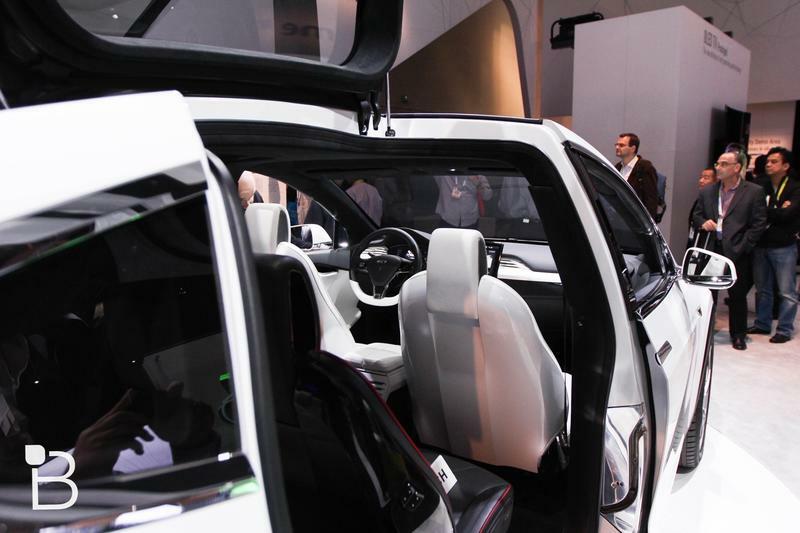 It also packs a rear hitch for your bicycle, automatic emergency breaks and more. 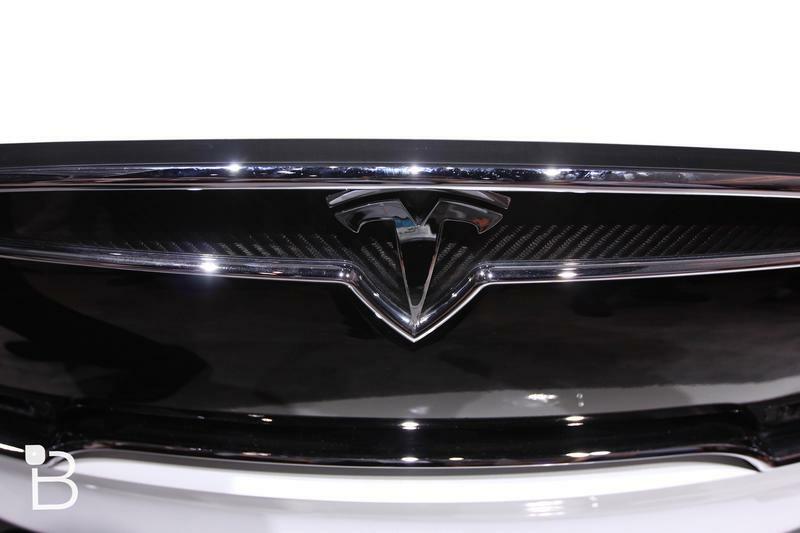 Tesla still hasn’t revealed exactly how much the Model X will cost, though we have a pretty good idea. 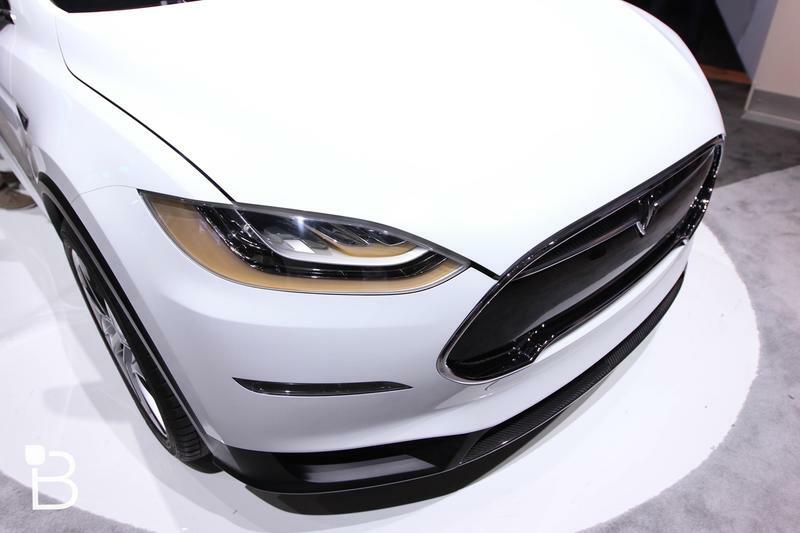 CEO Elon Musk previously hinted that it would be about $5,000 more than the Model S, which starts at $75,000. 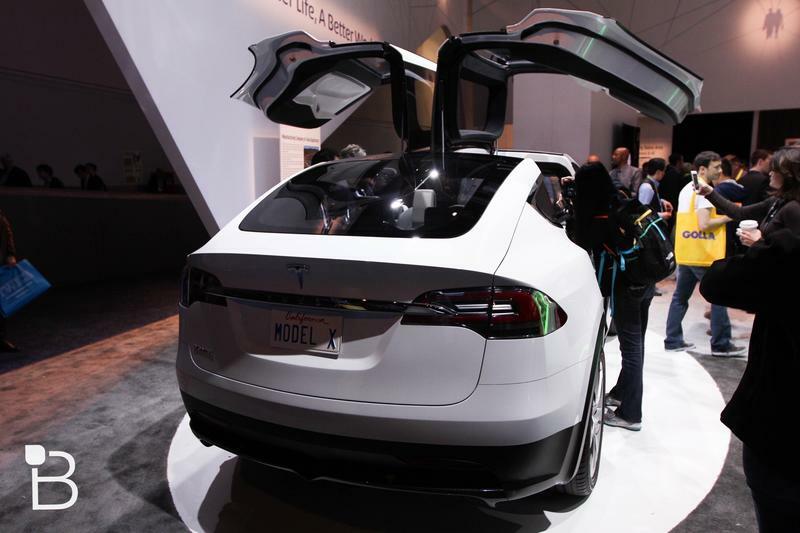 Customers who signed up for the Signature Model X and paid an early deposit of $40,000 will be paying a whopping $132,000 for a souped-up version of the new car. 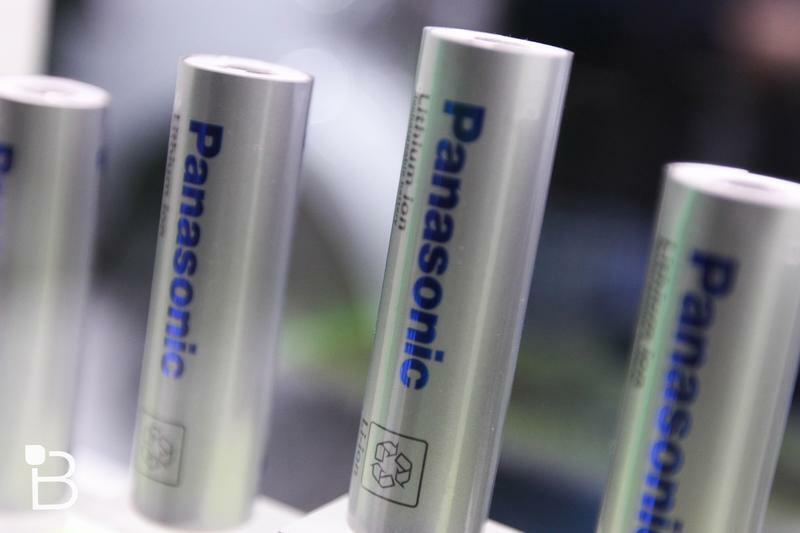 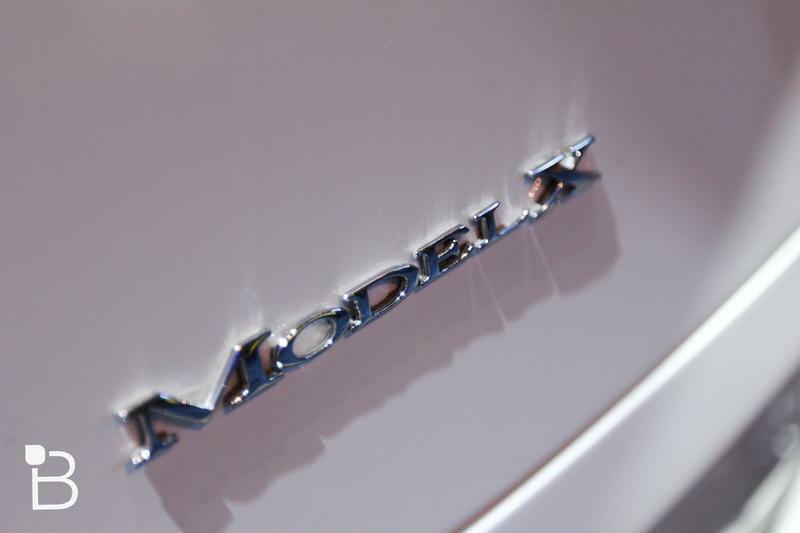 Hopefully Musk will still have a few more surprises to share next week at the Model X event. 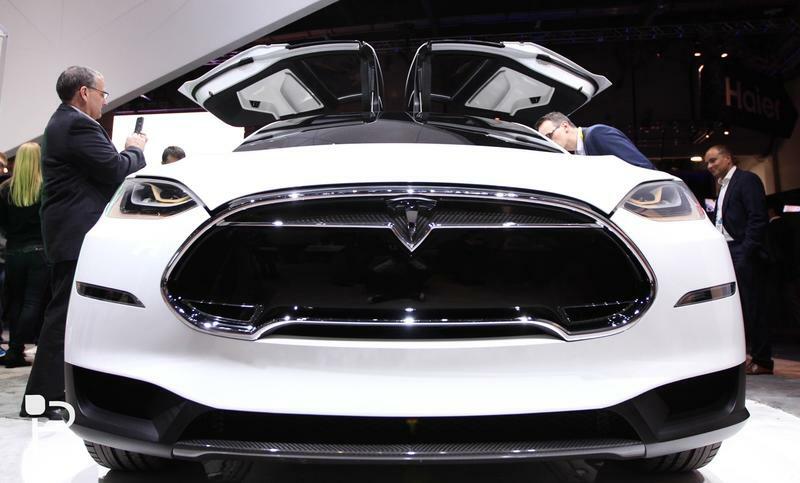 At the very least we should finally find out when you’ll be able to buy the new electric vehicle and how much you’ll end up paying for it.